Spring has a natural feeling of change and rebirth about it. In traditional Chinese medicine, one of the organs connected with springtime is the liver. Both of these reasons make spring a great time to try cleansing. Cleansing can be thought of as taking a rest from certain foods in order to rid any excess waste or toxins from the body. In many ancient philosophies and religions, including traditional Chinese medicine, cleansing is thought to be a vital part of achieving optimum health. Acupuncture treatments, diet, rest, and meditation can be great way for spring cleansing. Cleansing can take many forms. These days, people often approach cleansing by committing to drink only fruit and vegetable juices for a period of five or 10 days. But that’s just one facet of cleansing and one way to look at it. Along with this regular acupuncture treatments can help with cleansing. This is where Traditional Chinese Medicine (TCM) can help. TCM treats every individual holistically, taking into account their well-being, both physically and psychologically. 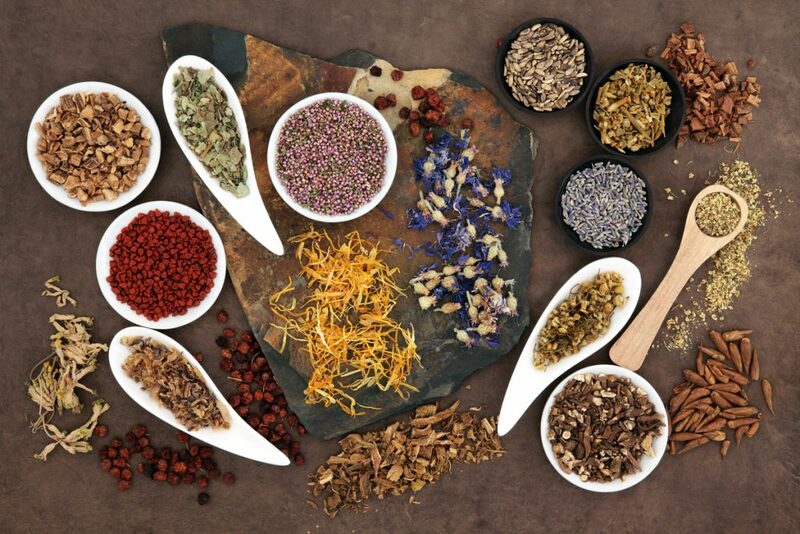 TCM incorporates many different modalities to treat a patient, but the most common are acupuncture, Chinese herbs and nutrition. 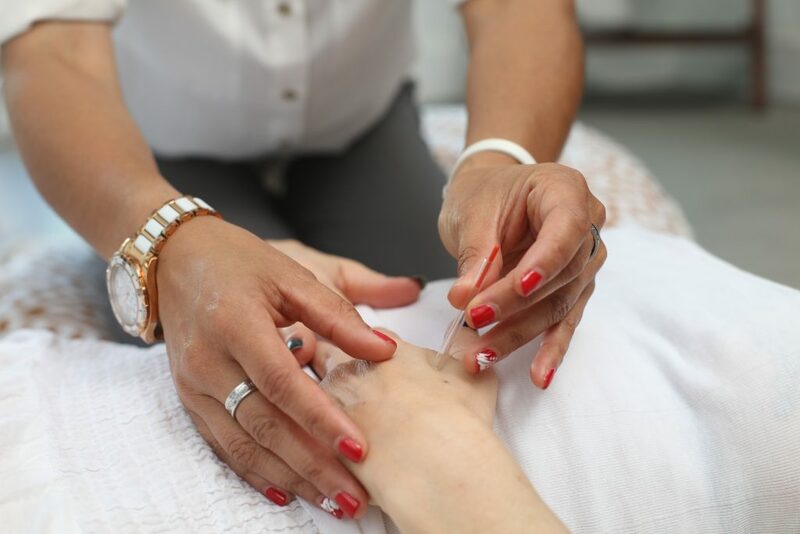 If you have any questions regarding acupuncture or acupuncture for cleansing please call our encino office and speak to one of our acupuncture specialists. One of the major components of cleansing is making sure the body’s detoxifying and elimination processes are working right, meaning both nutrients are able to be absorbed and toxins are able to be processed and removed. Cleansing your diet simply helps to facilitate this process by not adding any more toxins into the mix, giving your liver and kidneys time to catch up. Acupuncture is all about facilitating the movement of nutrients and toxins in the body. Acupuncture can improve liver and kidney Qi quality and flow, meaning more detoxifying can happen. It can also improve the quality of sleep, which is where our bodies do most of our natural healing. Liver 3: This point is located on the top of each foot, in the webbing between the big and second toes, where the tendons meet. Alternately pressing this point on each foot helps to regulate and refresh the liver, which is the most important organ involved in detoxification. Kidney 27: This point is located in the depression just below the tip of each collarbone. Alternately pressing this point on each side flushes toxins from the kidney, another important organ involved in detoxification. Large Intestine 4: This point is located on each hand in the webbing between the thumb and forefinger. Stimulating this point helps to flush toxins through the digestive tract and bowels. If you have any further questions about items to eat during spring to enhance the cleansing process or questions regarding acupuncture in general, for pain management, headaches and or migraines, please call our encino clinic and speak to one of our licensed acupuncturists.